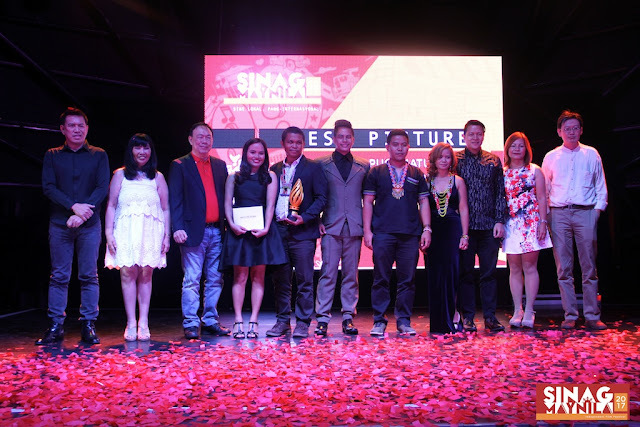 Arbi Barbarona‘s Tu Pug Imatuy (The Right to Kill) was the biggest winner at the recently-concluded Sinag Maynila 2017 Gabi ng Parangal awarding ceremonies held last night, March 12, in Samsung Hall, SM Aura Premier. The gripping statement piece against the militarization of Mindanao tribes won six (6) awards, including Best Picture and Best Actress for newcomer Malona Sulatan. Barbarona was also last night’s most awarded individual, bringing home trophies for Best Picture (as co-producer), Best Director, Best Music, and Best Cinematography, for his collaboration with Bryan Jimenez. Following close behind is HF Yambao‘s Kristo, which won five awards, including two for acting. 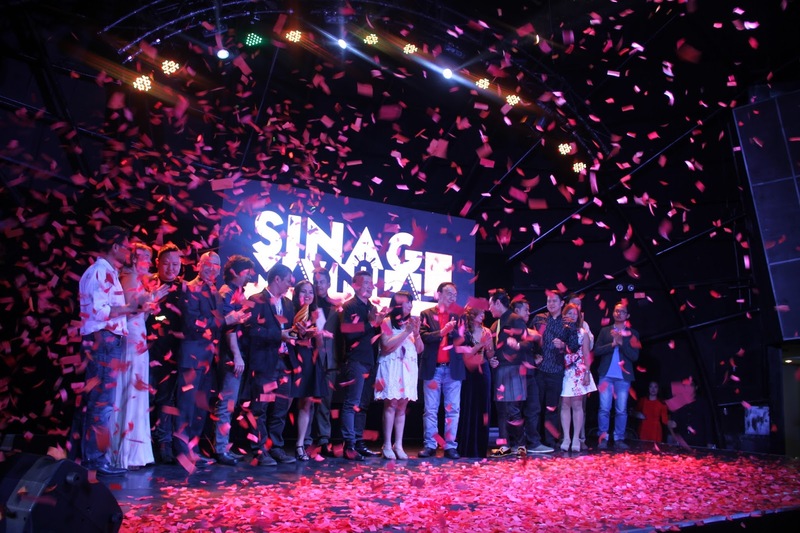 Veteran actor Julio Diaz won the trophy for Best Supporting Performance, while Kristofer King tied with Bhoy Intsik‘s Raymond “RS” Francisco for Best Actor. The latter won for his first ever lead performance and provided the most emotional speech of the evening.